On Monday and Tuesday, I will attend the Informal Interactive Hearings of the General Assembly in preparation for the MDG 2010 summit (High-level Plenary Meeting). 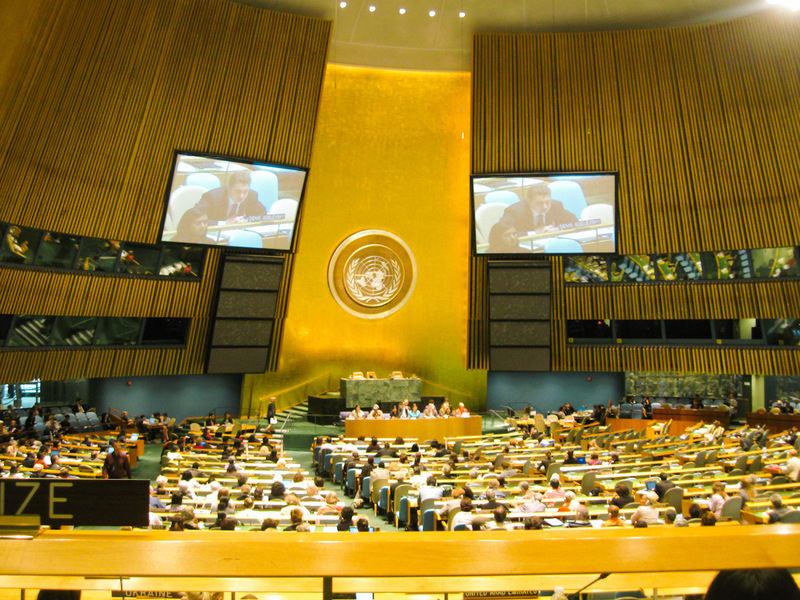 The UN Member States hope this MDG 2010 summit will rally support and encourage collective action in reaching the Millennium Development Goals by 2015. The UN Member States asked the General Assembly President to organize these hearings to give NGOs and CSOs an opportunity to provide input. I am really excited to hear the many stories from people around the world and to learn about all the different organizations working towards a better world. Look for an update after the event to hear how it went from my perspective as an observer.